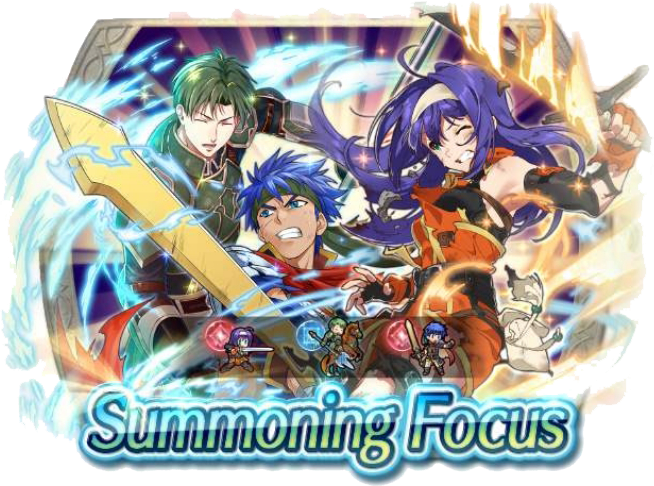 Heroes: Arrival of the Brave Summoning Focus! 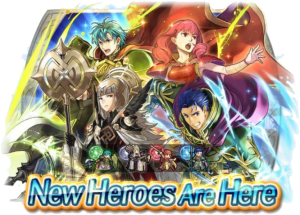 The next edition of Choose Your Legends heroes have just arrived in Fire Emblem Heroes! 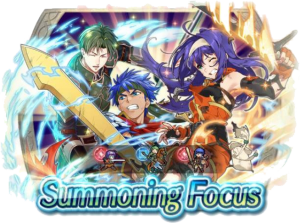 Spend some Orbs on the Arrival of the Brave Summoning Focus for your shot at special versions of Celica, Hector, Ephraim, and Veronica. 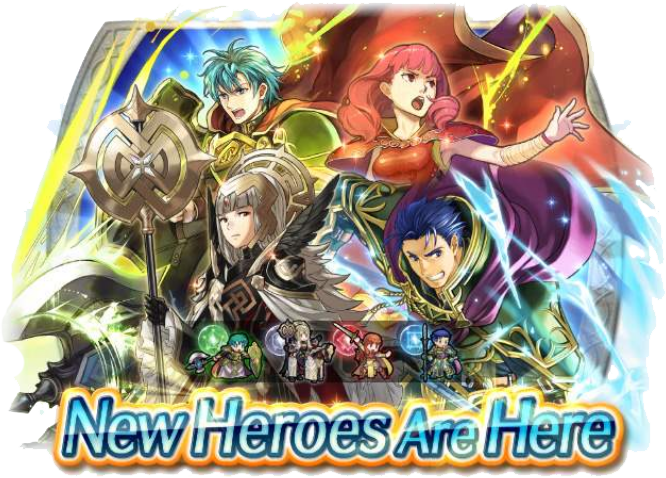 Feh just revealed these heroes for the first time during last night’s Feh Channel. Check out our earlier article for stream highlights and a link to the heroes’ trailer. Each hero comes with a unique, preferred weapon and another new skill! They’re all powerful allies to add to your team. 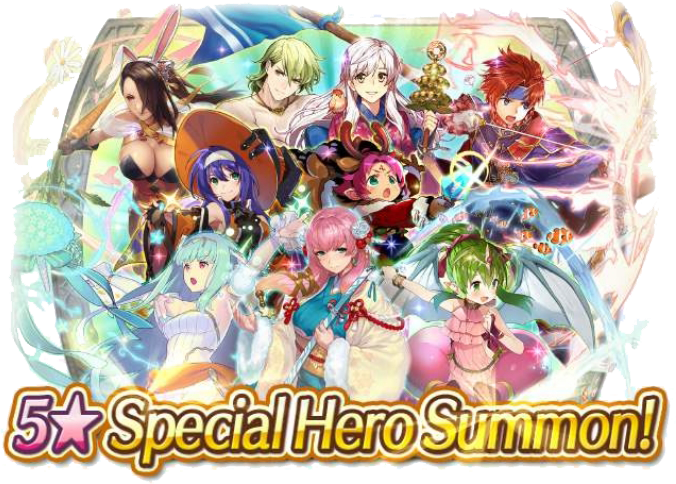 Additionally, like last year’s Choose Your Legends summoning event, all Heroes players also get a free summon! Choose one of Celica, Hector, Ephraim, or Veronica as a neutral 5★ hero on a separate, special banner. Which hero will you choose? 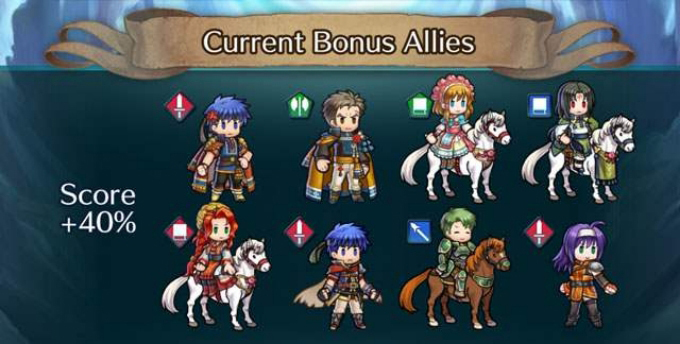 You’ll be able to see all four heroes in action in a new Paralogue, also titled Arrival of the Brave. Complete all three chapters, and their associated quests, to earn an additional 12 Orbs! 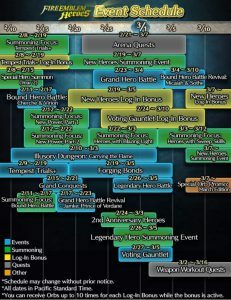 We’ll also get a further 13 Orbs over the next ten days from another Log-In Bonus. The Arrival of the Brave summoning focus will be available for three weeks, ending on 14 September. 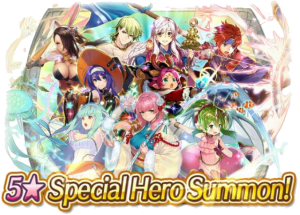 Afterward, these heroes will be added to the regular summoning pool, so you’ll still have plenty of chances to summon them again! 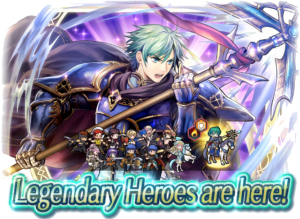 Heroes: Legendary Heroes – Ephraim Summoning Event + Free Ike Now Availble! 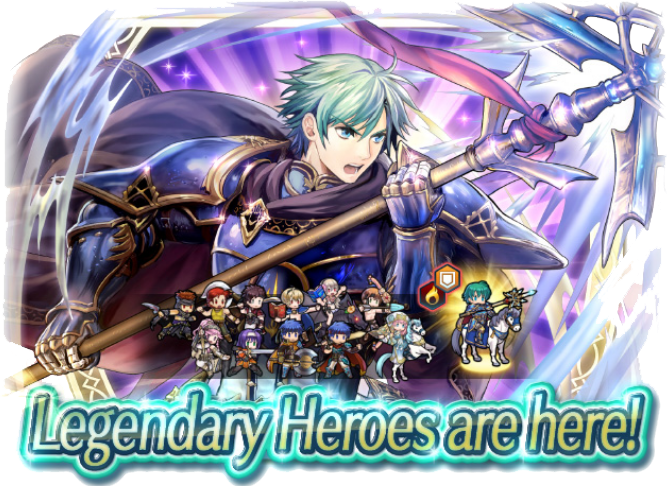 The Summoning Focus for Legendary Heroes – Ephraim is now live in Fire Emblem Heroes! Do you best to summon Ephraim: Legendary Lord as well as an assortment of other 5★ heroes. Check out our earlier article for a look at Ephraim and the other heroes. This summoning event will only be around for a short while, ending on 5 March. 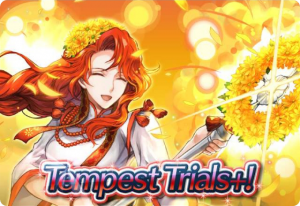 However, every player who summons on the banner has an 8% chance to pull a 5★ focus unit!. It’s a great time to bulk up your team! According to the News Post, both of the Legendary versions of Ike and Ephraim will be back for the next Legendary Heroes Summoning Event at the end of March. CORRECTION: Apparently there was a miscommunication in the English language update. 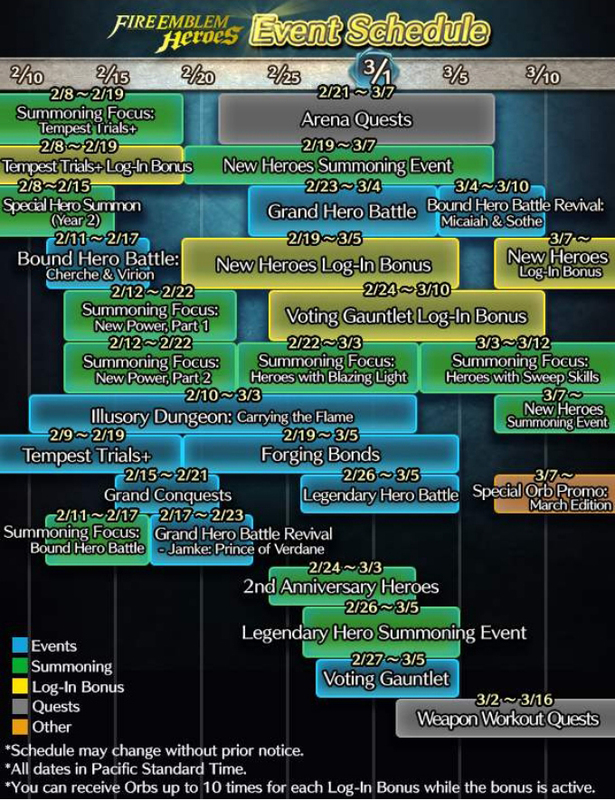 Ephraim: Legendary Lord will not be returning to the Legendary Heroes summoning pool until April. Speaking of the Legendary Ike, Xenologue 3: The People’s Hero is also now available! Complete this the Normal version of this map to win a free 5★ Ike: Vanguard Legend! You can also do the Hard and Lunatic versions of this map for an extra 3 Orbs each. This map will be available indefinitely. Heroes: Winner Announced for ‘A Hero Rises’! This morning, Fire Emblem Heroes announced the winner for ‘A Hero Rises‘! 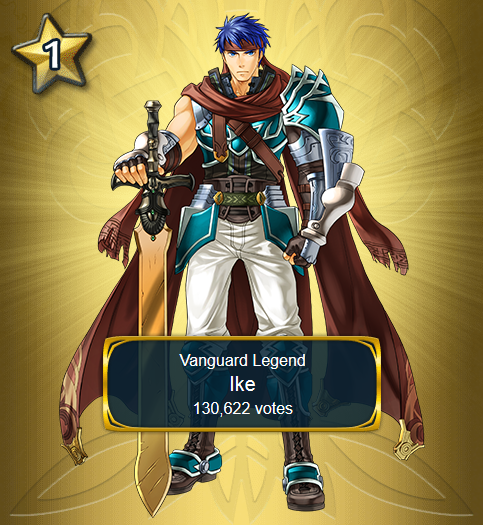 Unsurprisingly, the final winner was Ike: Vanguard Legend, with a whopping 130,622 votes! Many players correctly predicted his win, as he is a useful, newly-released Legendary Hero. Ike is also a very popular Fire Emblem lord in his own right. Tharja: “Normal Girl” came in a close second place, followed by Azura: Lady of Ballads in third and Hector: General of Ostia in fourth. Check the official site for full results. Links on the bottom of the page also show the rankings of all other possible heroes. It’s certainly interesting to see where the other characters placed. 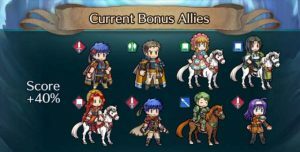 All Heroes players will be able to recruit this version of Ike by completing a new special chapter. Xenologue 3: The People’s Hero! will be distributed by 28 February. I hope everyone enjoys their free copy of the Legendary Hero Ike!